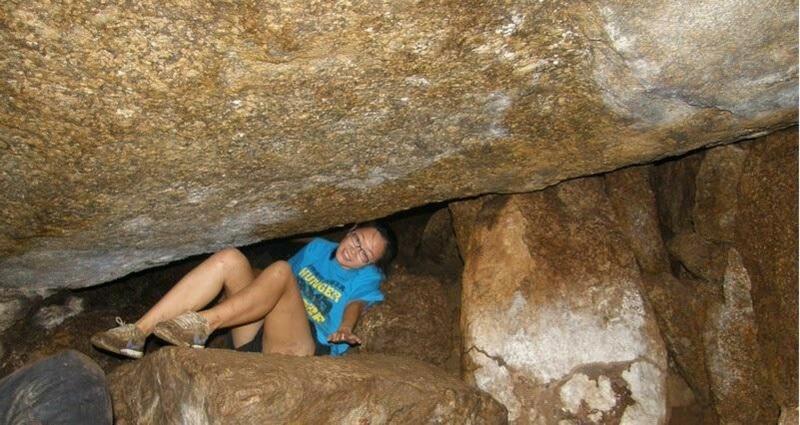 You climb, you squeeze and you slide in this rocky adventure. 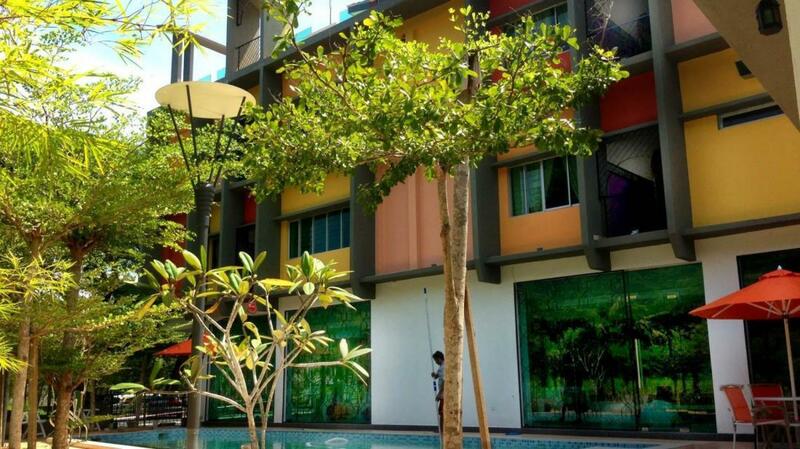 Located at Kg. 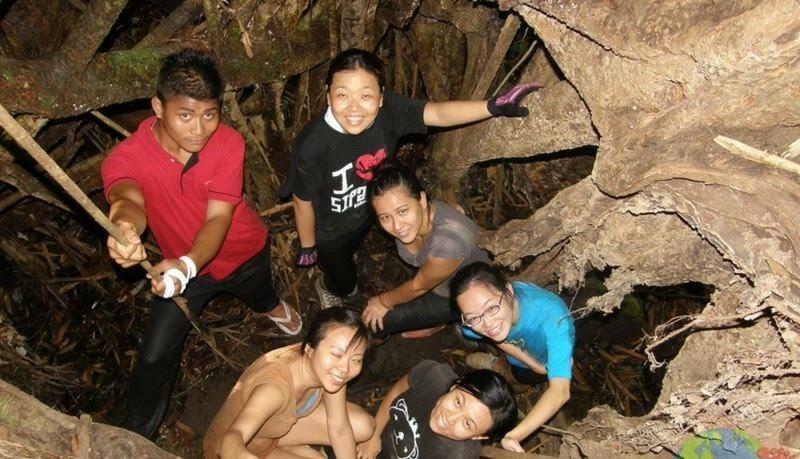 Chennah, Jelebu N.Sembilan, Jeram Lesong jungle consists of heavy rainforest and the spectacular Avatar tree. A 4 storey high tree trunk can be climbed to the top if you are daring enough. An open hole inside the tree to provides the support for the climb. 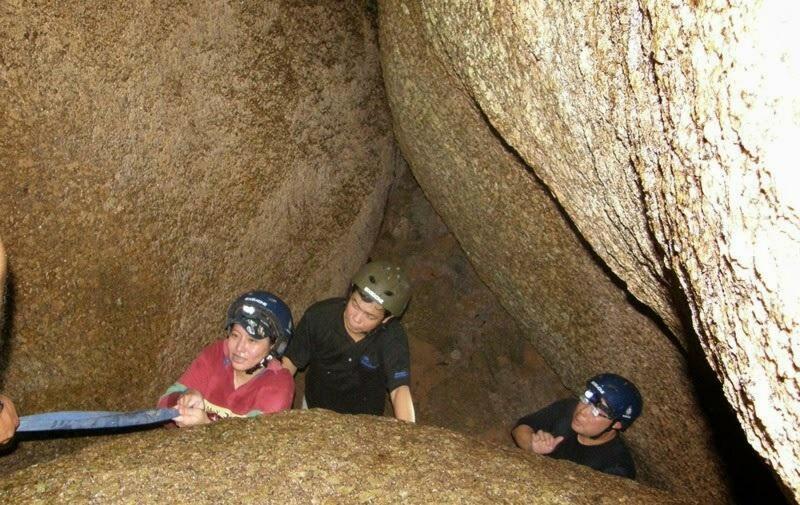 Bukit Batu Pala is a rock cave is for beginners. After sliding, squeezing and climbing lets head to Port Dickson for good food. We always like to eat and live like a local, so lets’ head to the night market and reward ourselves with good food. After which we will head back to our hotel which is located by the beach and spend our night relaxing by the beach. The next day we will start our day trekking to the lighthouse and the hidden beaches of the Cape. 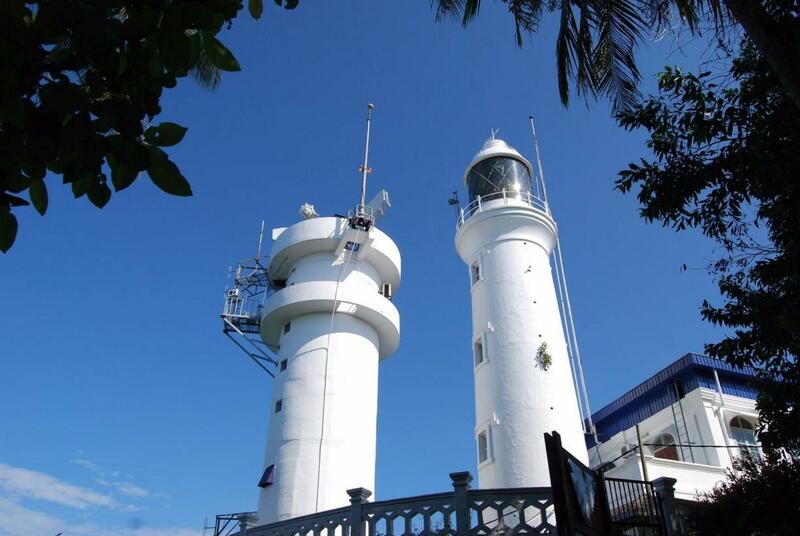 Cape Rachaho Lighthouse is believed to be one of the oldest lighthouse in Malaysia, dating as far back as 16th century, the current lighthouse was rebuilt in 1863 by the British. 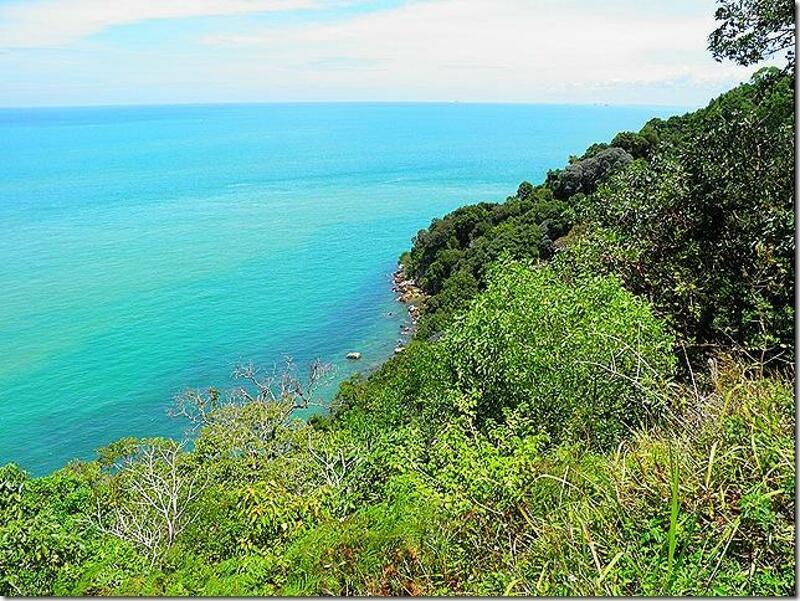 The hilly cape is a gazetted forest reserve and wildlife sanctuary, with several hidden beaches, patches of mangrove swamps and a historic lighthouse at the summit. 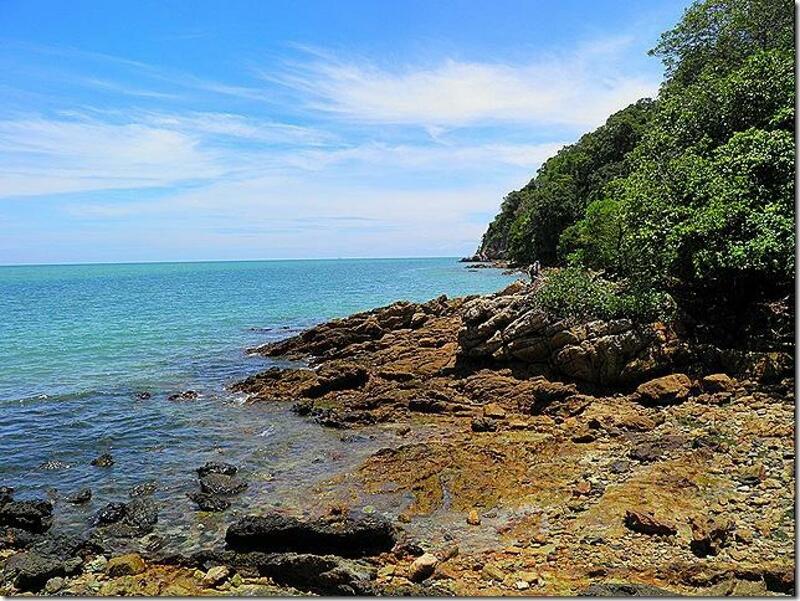 We will trek to hidden beautiful beaches that even the locals don’t know about.